Nihar (Surface Tension/Left Hand Path) has been producing and DJing as part of the bay area electronic music scene for the last decade. 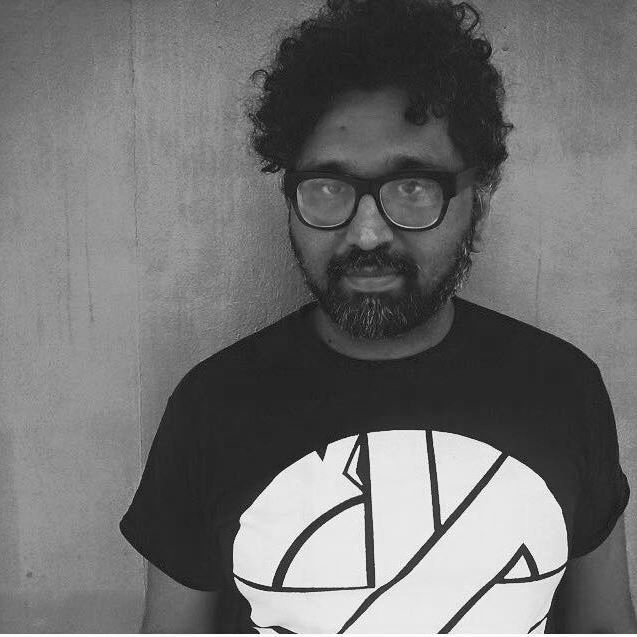 As a member of the post techno Surface Tension collective, Nihar is known for high intensity DJ sets that draw from an eclectic blend of global rhythmic influences and elements. As a producer, he infuses his studio work and live performances with this same sensibility. Nihar’s first full length album, Chrysalis, was released in July 2018 on Jacktone Records. Nihar has, in the last few years, performed in places like Shanghai, Osaka and Mexico City but he can mostly be found playing in and around his San Francisco/Oakland home base. Nihar is also the co-label head (with Chris Zaldua) of Left Hand Path, which has been featured in The Wire, Resident Advisor, Fact Magazine and in other publications for it’s incredible track record of releases.